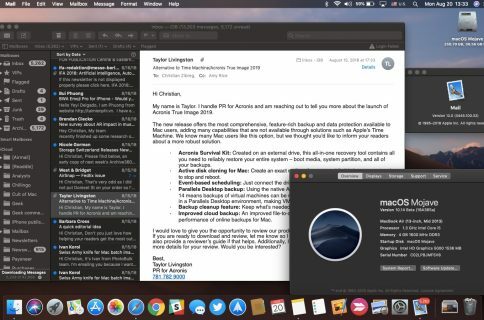 Where are iBooks stored on your Mac? Here's your iBooks library location. iTunes makes it a cinch to select a custom path for your music library and browse the media files, but finding the iBooks library location is a different story. 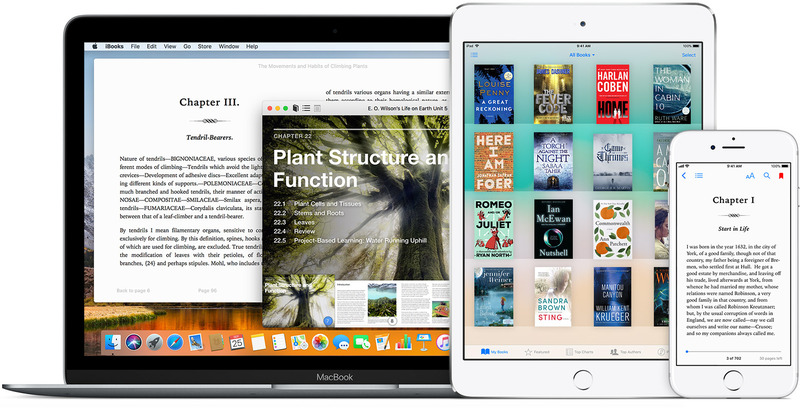 So, where exactly are your electronic iBooks stored on your Mac? You can use the iBooks app to read iBooks titles, iBooks Author books and PDF files. In addition to storing iBooks you’ve purchased, the app can also manage and sync PDFs so they are accessible across all your devices. 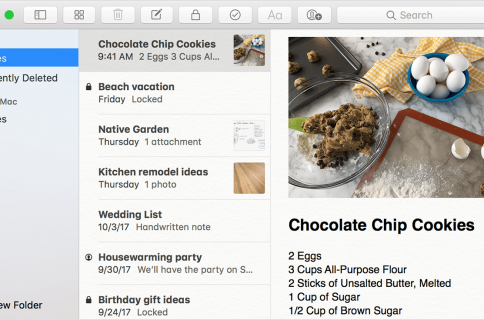 If you use iCloud Drive with iBooks, any PDFs that you add to the app on your iOS device will automatically appear in iBooks on Mac and all of your other Apple devices, and vice versa. Available iBooks encoded in the ePub file format, as well as iBooks Author titles and PDF files in iCloud Drive, automatically download to your iBooks library so they can be easily accessed from any iPhone, iPad, iPod touch or Mac you own. Here’s where your books from the iBooks app are stored on your Mac. Unlike with iTunes, iBooks does not provide outward-facing options to change the iBooks library location. But don’t worry, you can still browse your iBooks library location manually, in the Finder, by following our step-by-step instructions. 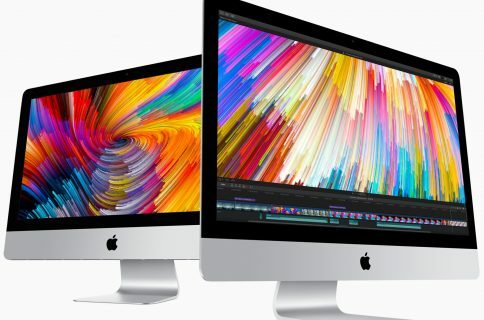 1) Click the desktop on your Mac to select the Finder. 2) Choose the option Go To Folder from the Finder’s Go menu. 3) Type in the following path, then click the OK button. 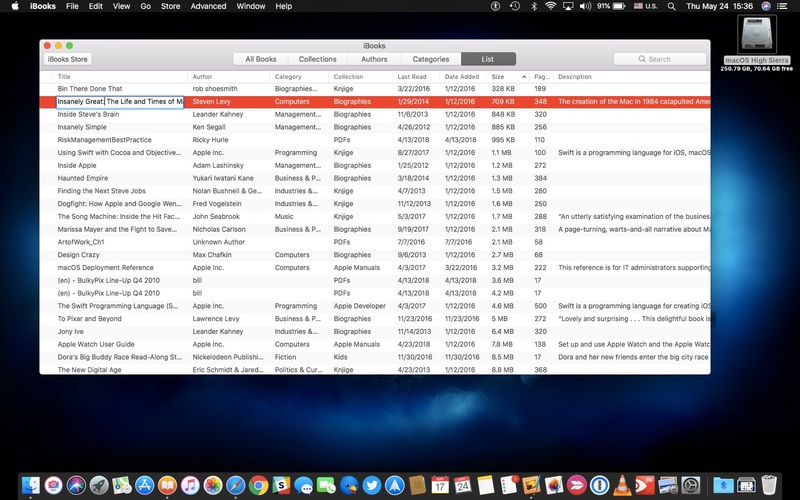 You should see a new Finder window with some sub-folders. Books—Your iBooks, iBooks Author titles and PDF files are here. Downloads—In-progress downloads are kept here until completed. Temporary—Temporary files. Moving on, nothing to see here, folks. Updates—New versions of your iBooks are temporarily stored here until installed. 4) To access your iBooks, double-click the folder Books to open it. You can now browse your ePubs, iBooks and PDFs. 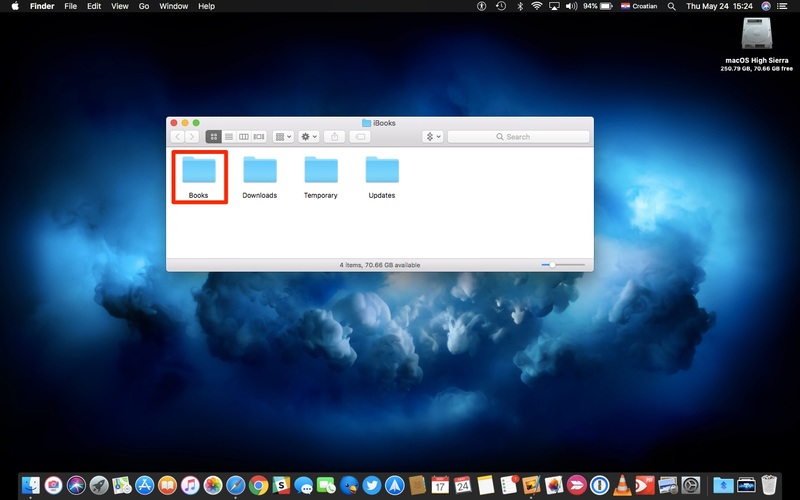 It might be a good idea to make backups of your iBooks by copying the files to a custom folder on your Mac and ensure that it’s included in your backup scheme. 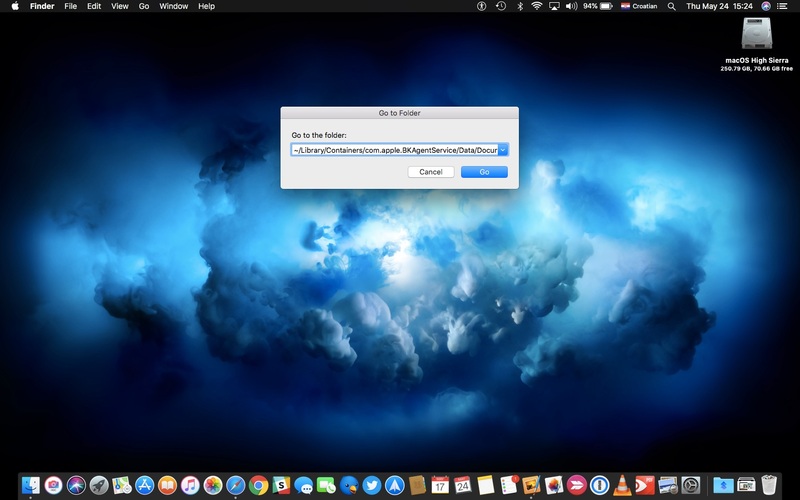 However, you are strongly discouraged from deleting, renaming or otherwise manipulating iBooks in your library using the Finder because doing so may break the iBooks library structure. To delete an iBook properly, select it in the iBooks app and choose Delete from the Edit menu. 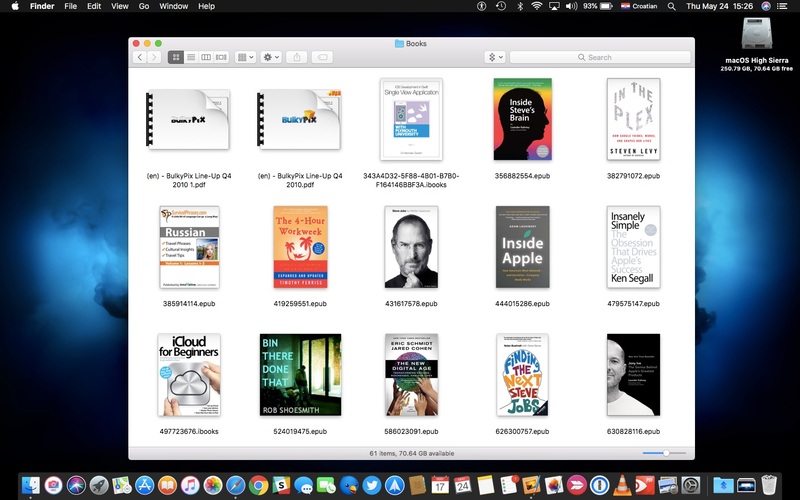 To rename your iBooks, see other useful information about them or edit their metadata, switch to the list view by clicking the List button near the top of the iBooks window. 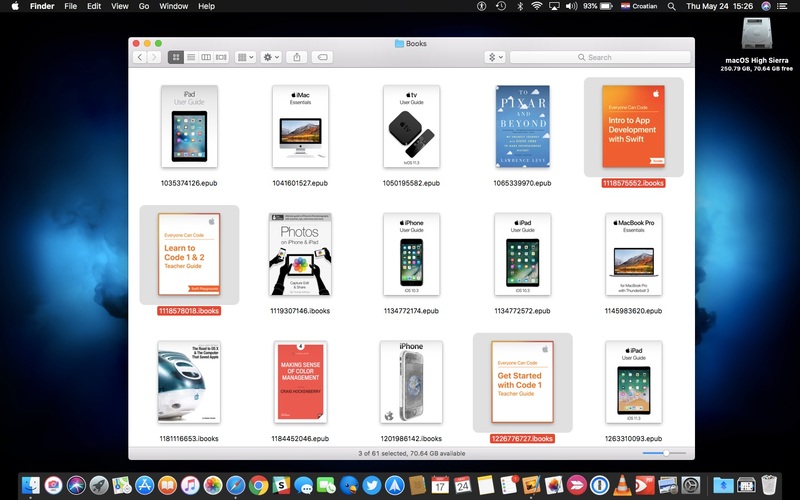 Keep in mind that titles bought from iBooks Store don’t count against your iCloud storage—they’re not kept in iCloud Drive because you can re-download them at will. According to Apple, sample iBooks and audiobooks don’t sync with iCloud Drive at all. Feel free to share your own iBooks tips down in the comments.